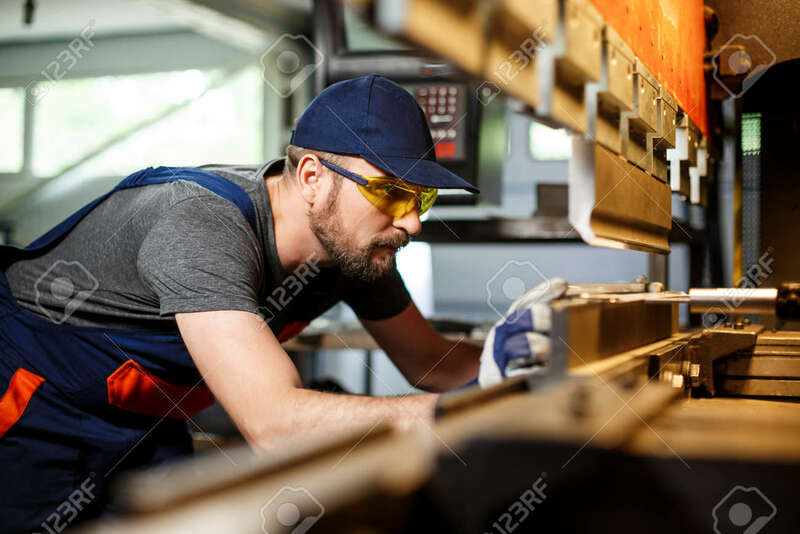 Portrait Of Worker Near Metalworking Machine, Industrial Steel.. Stock Photo, Picture And Royalty Free Image. Image 62596372. Stock Photo - Portrait of worker near metalworking machine, industrial steel factory background. Portrait of worker near metalworking machine, industrial steel factory background.